Pancakes? You Christians have all the fun. Well, at least this one, Lent does not sound too fun to me. Like pancakes; love this post. Those pancakes look so delicious! I have never heard of putting orange juice or lemon juice on pancakes then sprinkle with sugar on pancakes before. I will have to try that sometime. I have always used Maple Syrup. 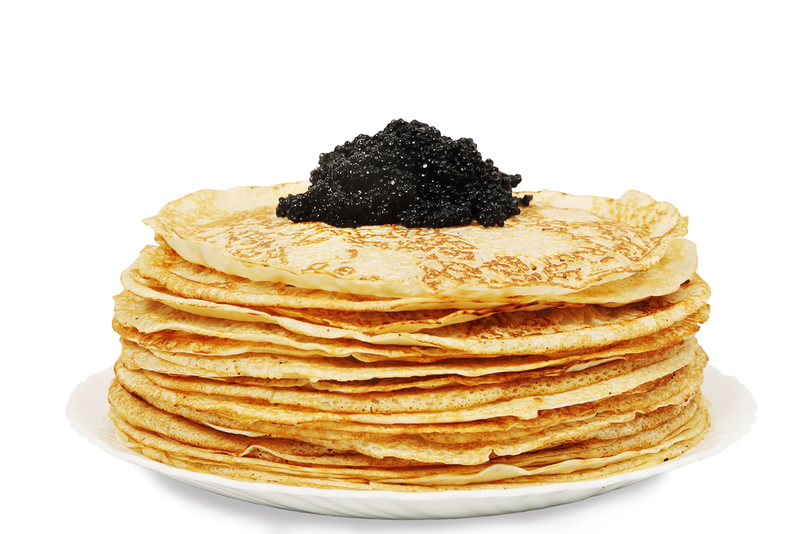 Pancake Day sounds like a lot of fun with races celebrations. When you refer to Kansas are speaking about the state of Kansas in North America? I think keeping old traditions in some things is wonderful because it is part of your heritage. I love pancakes. Most people today are eating healthier and may be why they don’t make them anymore. I love pancakes so I would really get into a “pancake day.” I think it is really neat that you and your family like to celebrate the traditions. Thanks, PJ. it’s odd to heaf from you at this moment. I’m just reading your story on your new challenge. I’ve just seem maddmombetty’s. Oh good! She has been having trouble getting her url so yay! Yes, it was in my reader, loud and clear. Yeah, she’s is tagging it okay but she isn’t getting it linked to InLinkz, that is where we are having problems. Oh my goodness, what a wonderful holiday! Thank you for sharing the history/ images, Millie. I could just picture you standing over a hot stove flipping cakes all evening! My boys would LOVE this day. We eat “breakfast for dinner” sometimes and make pancakes (U.S. style, yours look more like French crepes than what we Yankees call pancakes) and top them with all variety of goodies. In fact, we make pancakes for breakfast probably twice a week. I don’t eat them usually–too many carbs! 🙂 But the boys adore them, so I can’t deny them the delight of pancakes. 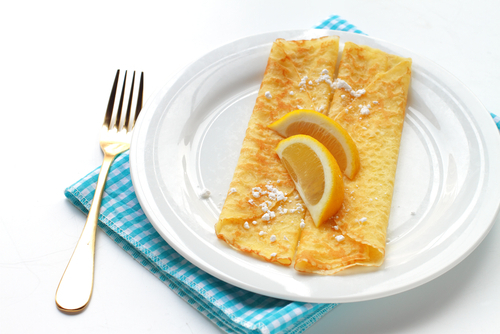 We make crepes too, but those are so much more time consuming! We had them yesterday because it was my oldest son’s birthday, and he insisted upon crepes, and we were nearly late for school. I can’t get Monday Challenge in every week, or sometimes I just feel like doing one of the others, like the Flash! Friday (I got a “Special Mention” on The Argument entry which made me feel giddy). I’ve been trying to finish up editing my next novel by reading it out loud to my son. It is amazing what you catch when you read it out loud! 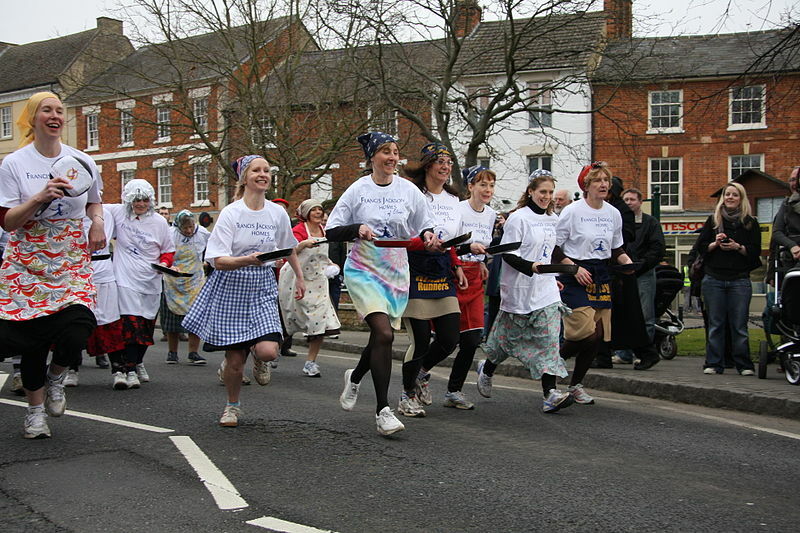 One of my former workplaces used to overlook a ‘Pancake Manor’ restaurant, so on Shrove Tuesday we used to watch the Pancake races through the window of our office. I wasn’t aware of the housewife being late for church starting the tradition. (they don’t seem to wear the apron and scarf thing here), but what fun it is. I tend to cook more waffles and pikelets… Do you know what they are? ( I am sorry, I don’t know if they are English or Australian!) A kind of mini pancakes, so if I want to make pancakes, I just use my pikelet recipe and make them larger! Wow! This is amazing! A fun and interesting post. Your pancakes in the picture look delicious. I love eating it and enjoy making a lot of pancakes for these two boys. It is wonderful to read the history of pancakes – from 1445 – that’s quite a story for a very simple ‘cake’. I love pancakes! Especially banana and blueberry pancakes. ❤ Have you ever heard of scallion pancakes? 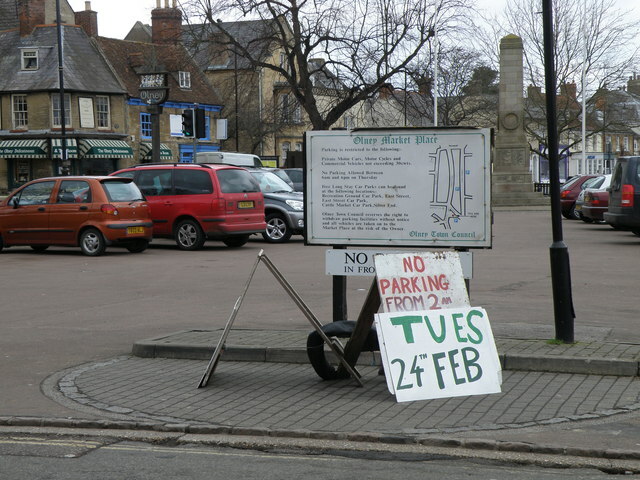 It is quite popular here, and I wish we had Pancake Day. I’ve never heard of pancake races, how silly and fun! The races are fun to watch but not everywhere holds them. We havn’t been to see one for some years now – but they often televise the odd one for the TV evening news! It’s such an old tradition and, Britain is always a stickler for tradition! I must admit, I like to keep these old customs going, too. Thank you, Cynthia. Yes it’s called Mardi Gras here, or sometimes Fat Tuesday. Although I hear that less now than when I was a kid. I guess the word “fat” is less socially acceptable today. It could be one interpretation, or just my imagination, but it seems like people used to say “Fat Tuesday” more often. 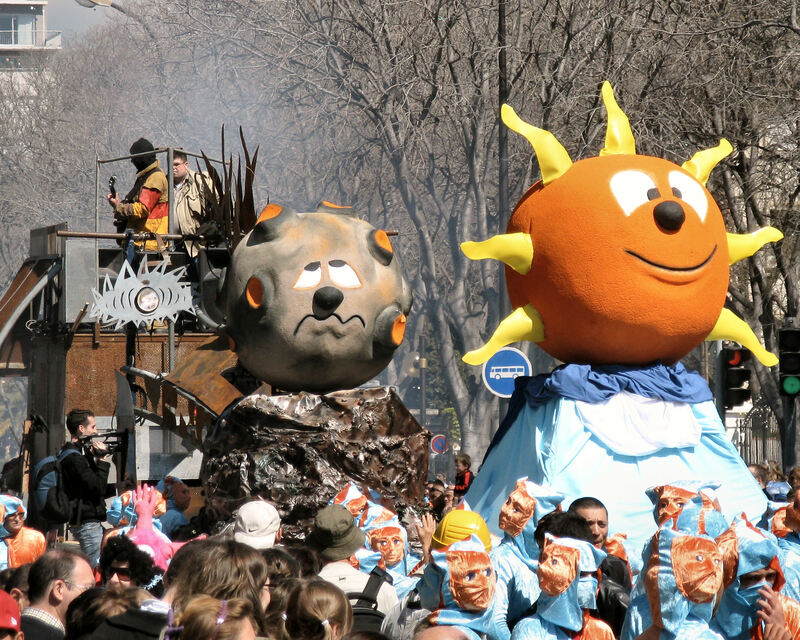 You’re right, there is a lot of cultural sensitivity about obesity and I think we avoid saying “fat.” Never mind that Mardi Gras means Fat Tuesday, haha, I guess it sounds nicer in French. Fascinating post, I didn’t even know such holiday existed. It really is quite a British thing, I think. 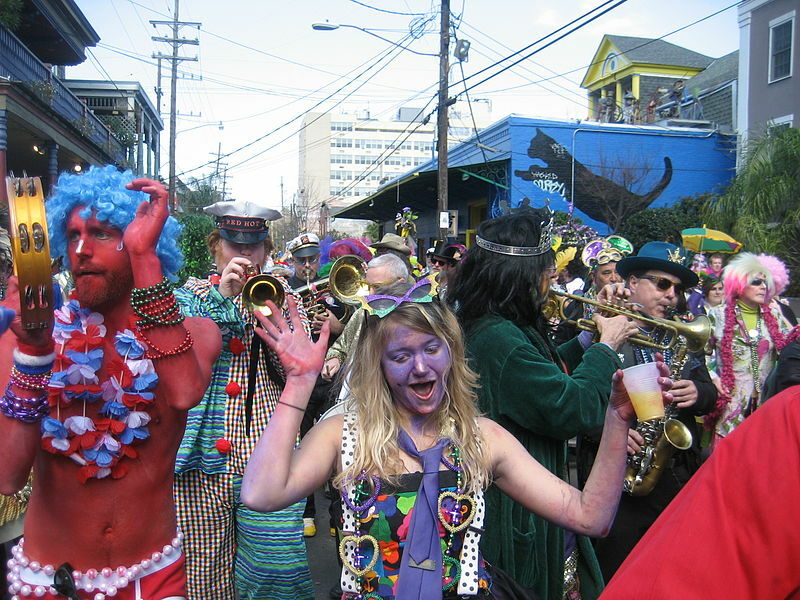 But many places do have Mardi Gras processions, like in New Orleans. That’s all based on the same idea. Mardi Gras means ‘Fat Tuesday’ – when all the fats in the house were used up, including eggs, before the fasting started for Lent. Anyway, it’s always good to read something you didn’t know about. I’ve learned an awful lot from reading people’s blogs. Thanks, Yinglan. Andy and I were out on our morning walk (exercise) yesterday when some neighbors stopped their car beside us and called out “Happy Paczki Day! !” That is the Polish version of pancake day, a jelly filled doughnut. We sure felt silly getting our exercise while eating jelly doughnuts, but they were delicious. Ha ha. I can just imagine the scene. I hope you walked an extra few miles to burn up the calories. 🙂 I can only agree that jelly (we call it jam) filled doughnuts are gorgeous – and my willpower would have gone out of the window, too. Thank you for sharing this amusing story, Dinata. Lovely and interesting post , Millie:) Always love reading the history behind these amazing days! Thanks, Freda. As you probably know, I love all history, and traditions fascinate me. I’m glad you like them, too. 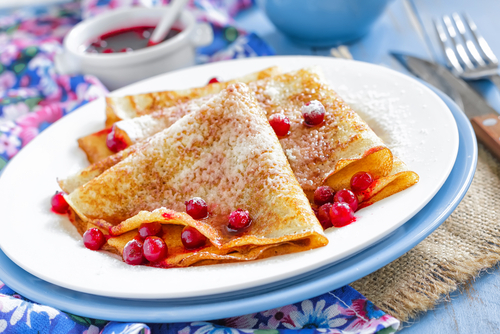 I don’t think there are too many people that dislike pancakes, whether they’re thick and fluffy – as you have them in the US – or thin and wide, like crepes. And there are so many gorgeous fillings to have in them, too. This is so interesting, and I really enjoyed this post. I love learning new things 🙂 I also find it interesting that lemon juice and sugar are a popular topping. The combination sounds delicious. Your pancakes look lovely Millie! When I was in elementary school (it was a bit ago- shhh, lol) and a girl who was born and raised in the UK; made these for a class project. I had never had pancakes that good before!! I couldn’t remember what they were called! Thank you for sharing this with us!! It’s so wild how most to all cultures influenced by Catholicism stuff themselves with food and activities before they go into a period of sacrifice and purification (i.e. Lent) . Very insightful read!